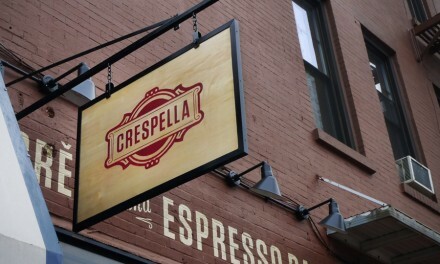 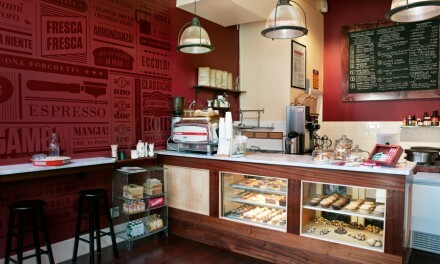 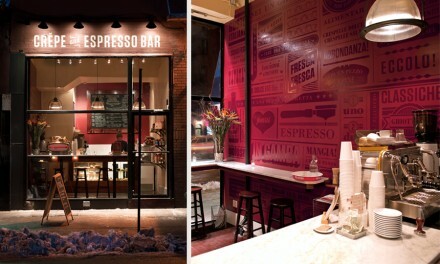 Crespella is a coffee shop/espresso bar with delicious crepes in Brooklyn, NY. 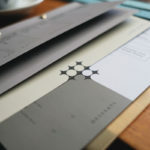 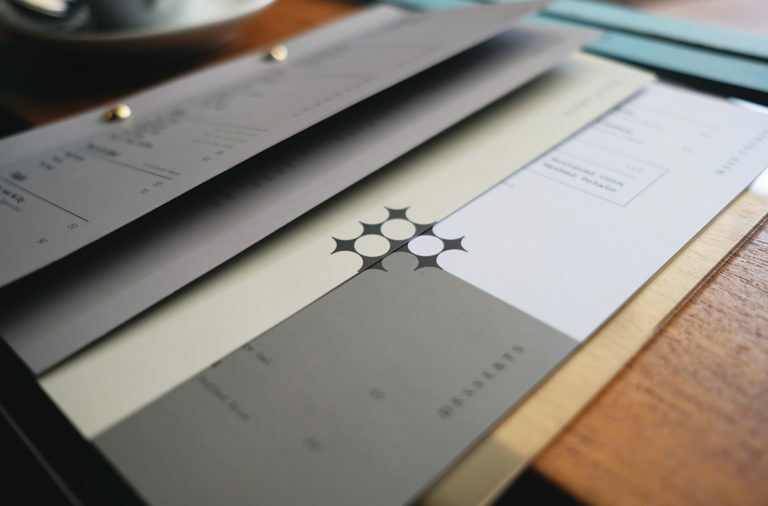 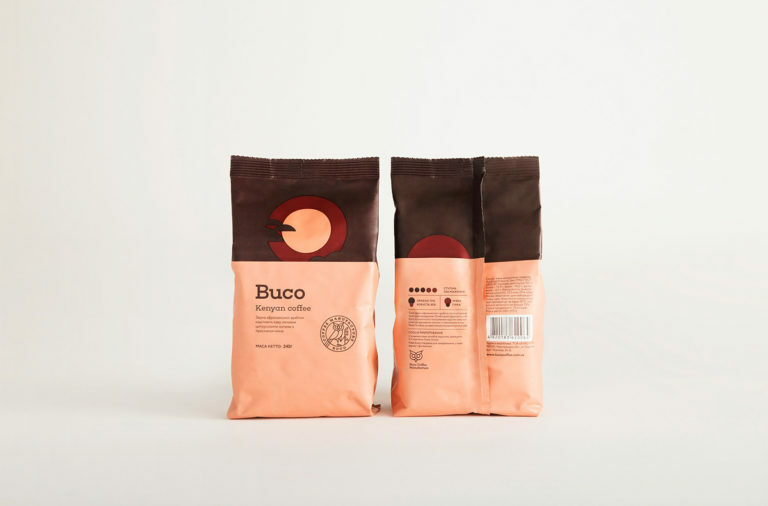 The brand was designed by Tag Collective and features amazing use of raw materials as a graphic elements. 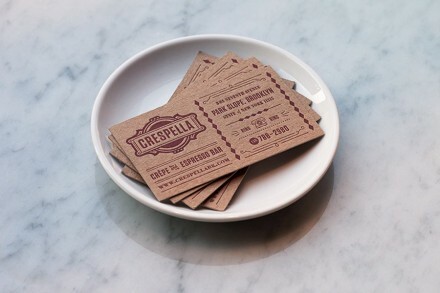 From wood grain to natural paper, this use of raw materials reinforces the natural and organic nature of the product and brand. 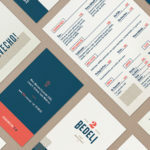 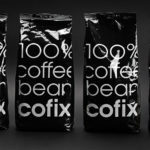 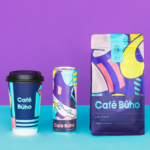 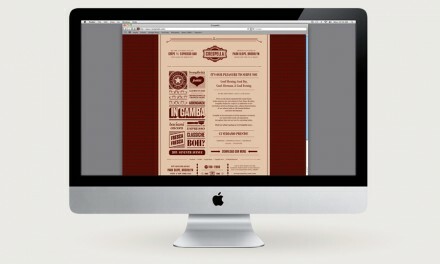 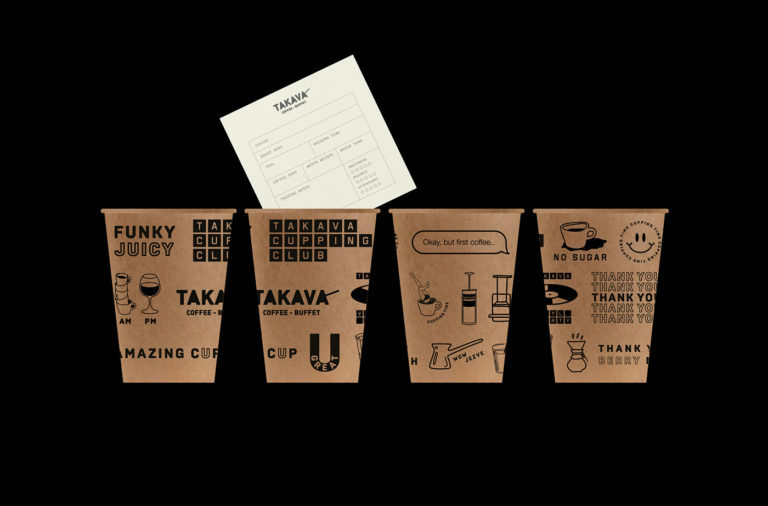 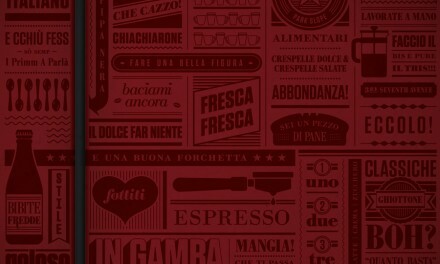 The typography uses traditional treatments which also play into brand’s core messaging of traditionally good coffee.